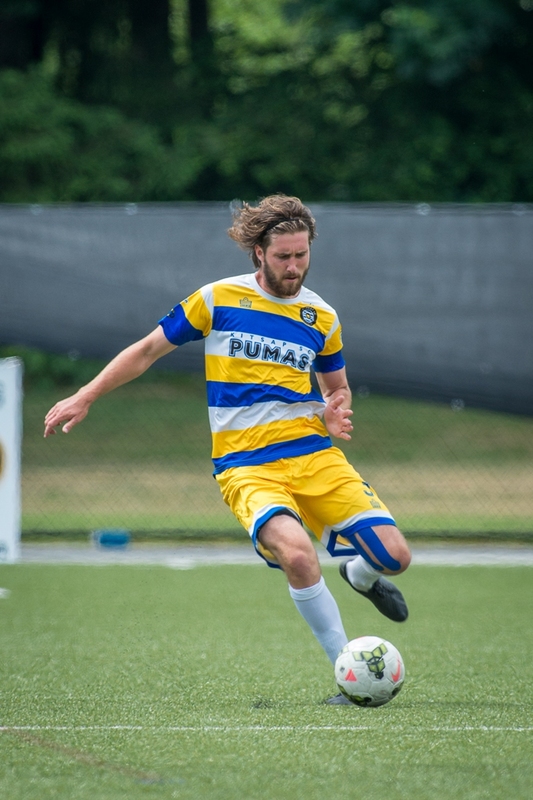 The Kitsap Pumas are one of the top teams in the USL’s Premier Development League (PDL) and much of their recent success is due to the stellar play and strong leadership of captain Cory Keitz. Keitz, a center back for Kitsap, is one of the most of the most decorated and talented players on the team. His numerous national honors include being named to the PDL Team of the Week, the All-Western Conference Team, and the All-PDL Team. It all started for Keitz as a youth playing in Michigan, a state known for producing some of the country’s top players and clubs. He played at a high level from the start and all of his hard work and determination paid off with an opportunity to play for a major college program like IPFW (Indiana University–Purdue University Fort Wayne). According to Keitz, it was a great opportunity and a great program to be a part of. Playing with the best continued when he made the decision to play in the PDL. But Keitz’s career is about more than just playing in Washington, Indiana, and Michigan as he was given a tremendous opportunity to play overseas. Keitz once took a giant leap of faith, signing with a team in Australia’s Victorian Premier Division. Success overseas helped Keitz develop as a player and this certainly helped the Pumas, who made a push into the postseason last year. It was an incredible run, one that almost saw Kitsap walk away with a national title. 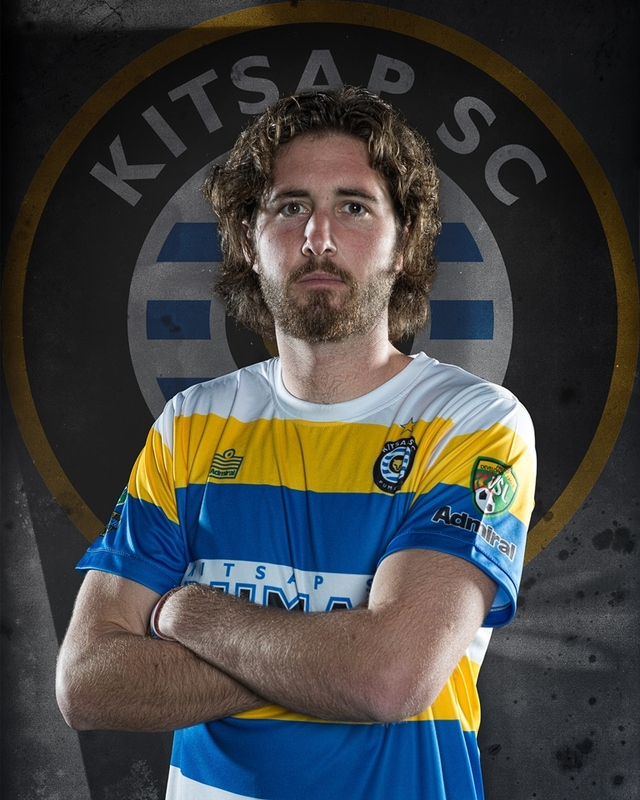 No wonder Kitsap Pumas is a favorite to win it all this season. Great players with great attitudes and loads of talent are certainly the biggest part of the puzzle. Keitz and the Pumas as a whole have similar goals: earn another chance to battle for the league title and see more of their players move on to the next level. The Michigan native would like to play at the highest level possible and eventually work his way into the coaching side of the game. It’s a great thing when a player with tremendous talent and passion decides to give back to the game. Keitz has already given so much and this is just the beginning of a great story and an incredible soccer journey.